One of the first books to sum up the contribution of James Joyce, this volume remains an essential guide to the works of a great innovator of modern literature. 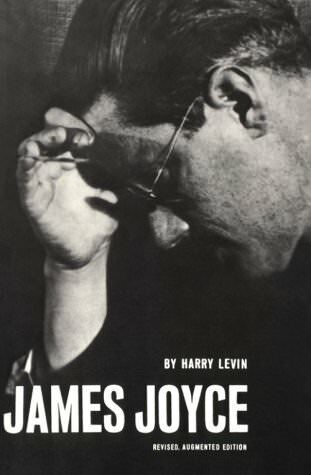 Because Harry Levin’s view is large, as opposed to the many necessary exegeses and close textual studies, he leads the reader easily into the delights to be found in Joyce, from the comparatively simple prose of Dubliners, through Ulysses and into the complexities of Finnegans Wake. The insight and brilliance of this “critical introduction,” first published by New Directions in 1941, make it as rewarding for the expert as the student. For this revised edition, Mr. Levin, who is Irving Babbitt Professor of Comparative Literature at Harvard, has made revisions and added a new preface and a long “postscript” which he calls “Revising Joyce.” He examines the works that have come to light in the last few years and some of the important later biographical writings about Joyce.